A fun packed 7 day festival around Games Week. 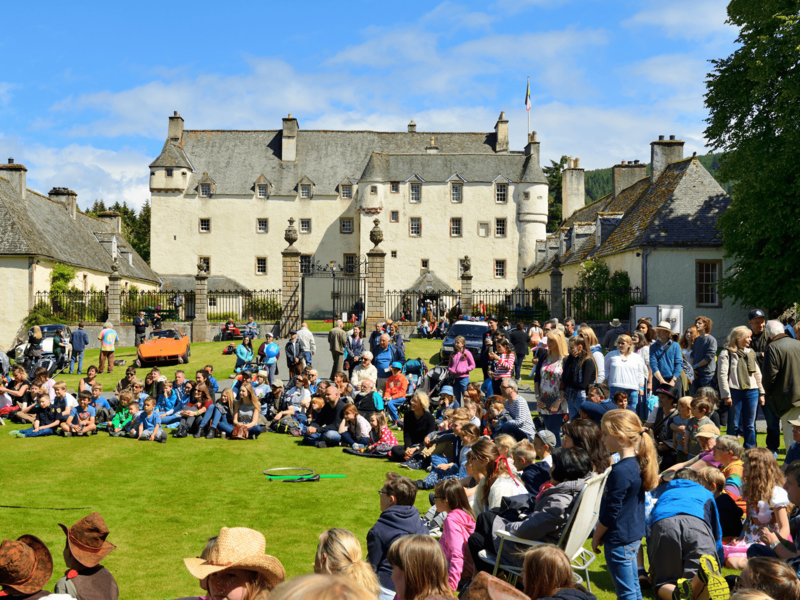 Instituted in 1827, The Games is the oldest organised sports meeting in Scotland and is now part of a week long festival that includes many events for every age group. Central to the festivities are the Cleikum Ceremonies when the town celebrates its Patron Saint, St. Ronan. The festival culminates in a Torchlight Procession followed by “Burning the De’il (Devil)” and a Fireworks Display.